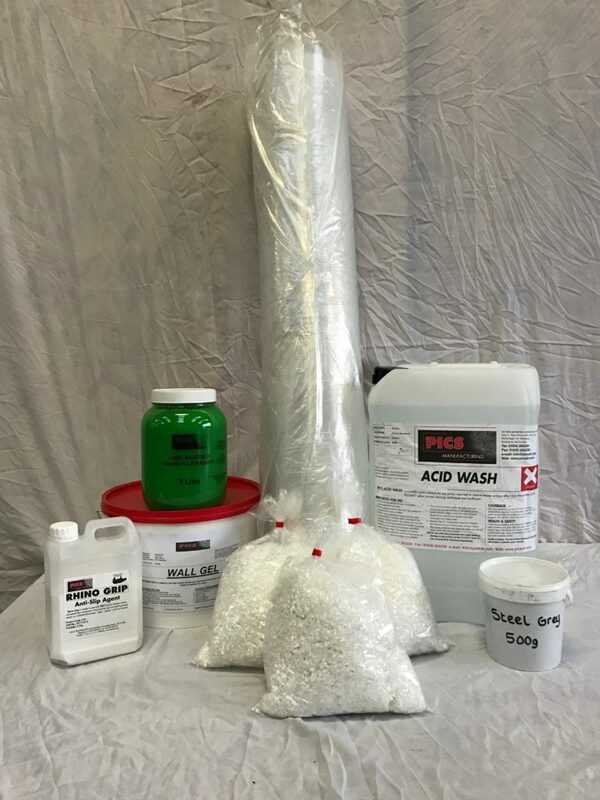 Allcrete stock a vast range of associated products to make the installation of Pattern Imprinted Concrete more efficient. We are continually searching the market and extending our supplies. 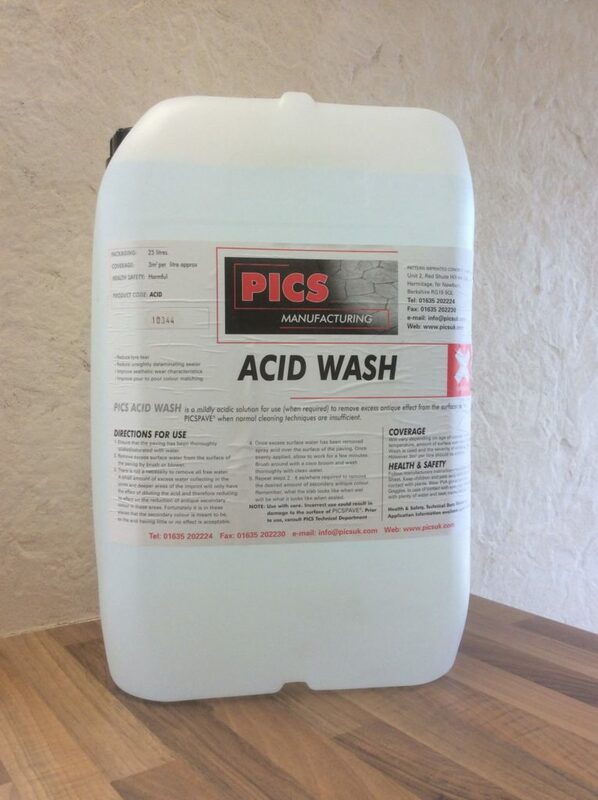 Available in 25ltr and 5ltr drums. This is used to remove the excess powder Release Agent thus allowing the Sealer to impregnate the surface of the concrete. 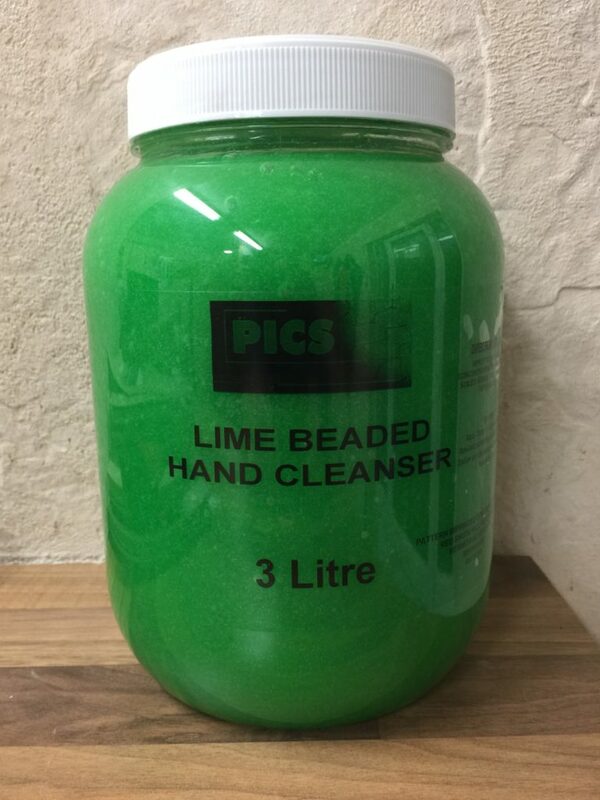 Available in 10kg buckets. 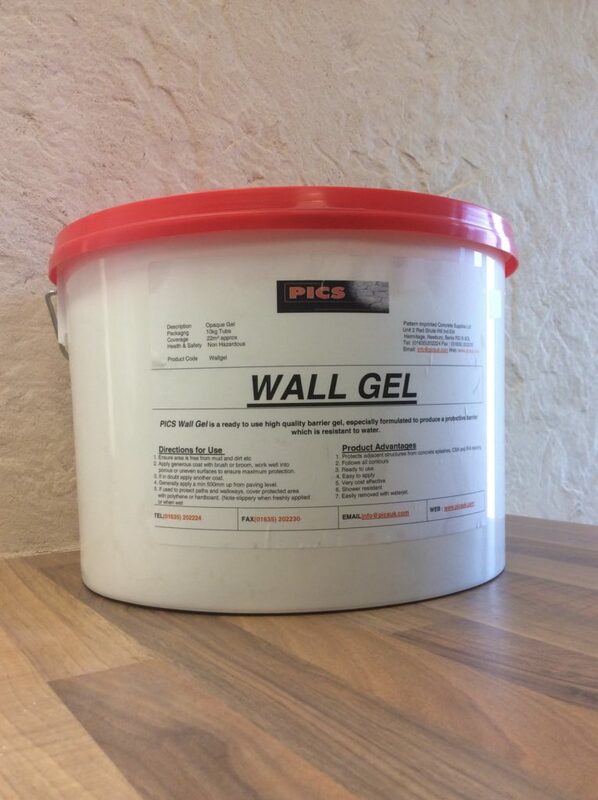 This is an opaque gel which can be painted on any surface as a barrier. 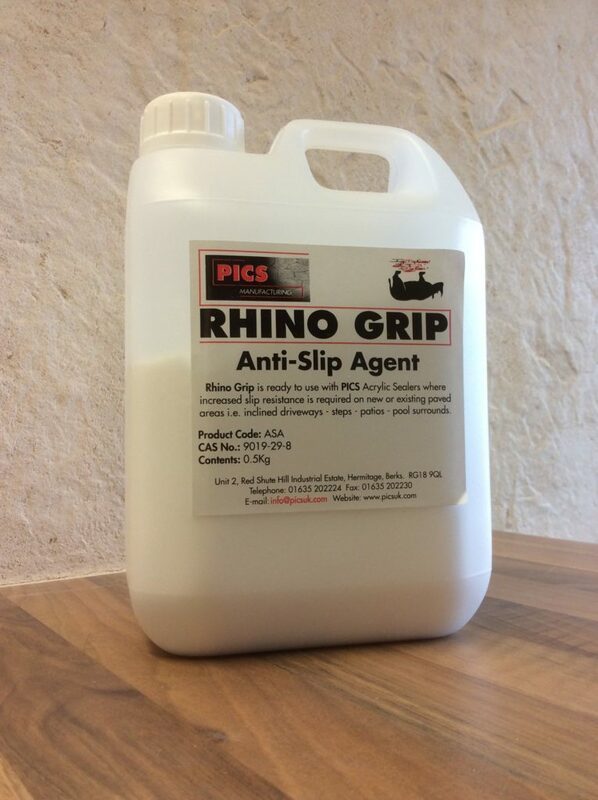 This protects the existing surface against concrete splashes, Colour Hardener and Release Agent. This is easily removed with a water jet when job is completed. This is a light gauge plastic in 1000m2 rolls. Can be laid under the concrete slab prior to pouring to delay the drying out process thus allowing extra time for printing. 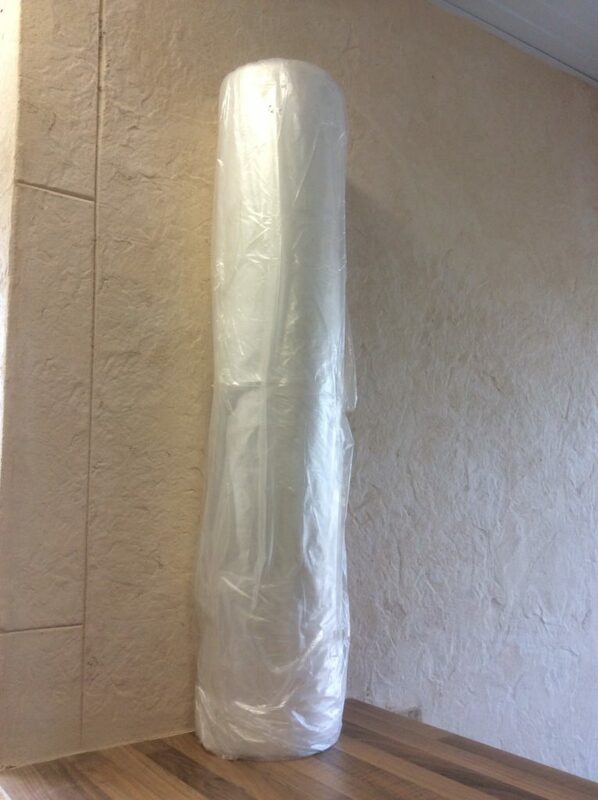 Alternatively the polythene can be used to cover concrete to protect against rain damage or low temperatures. This is added to the wet concrete to increase strength and also used to reduce the concrete slump. 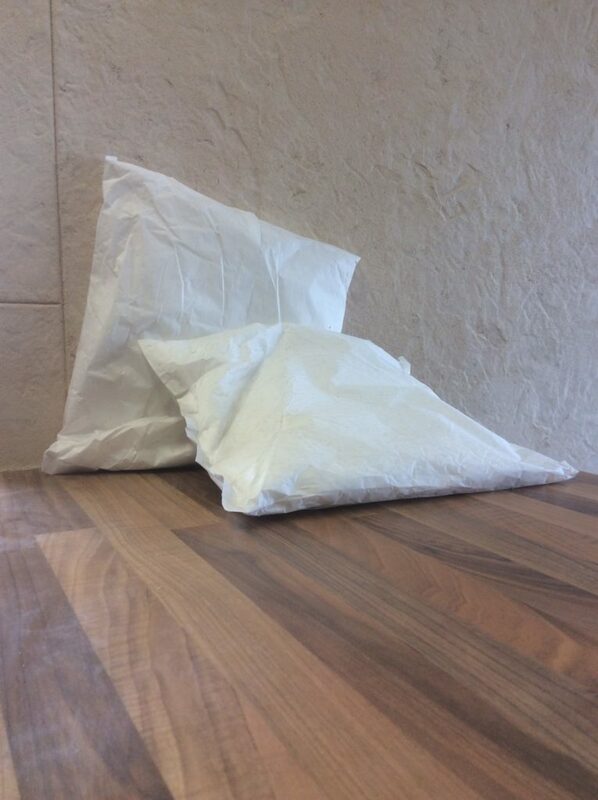 This is a finely ground white powder which is added to PICS Sealers. Typically used on inclined driveways, steps, patios etc to give extra grip. These are available in a selection of colours. 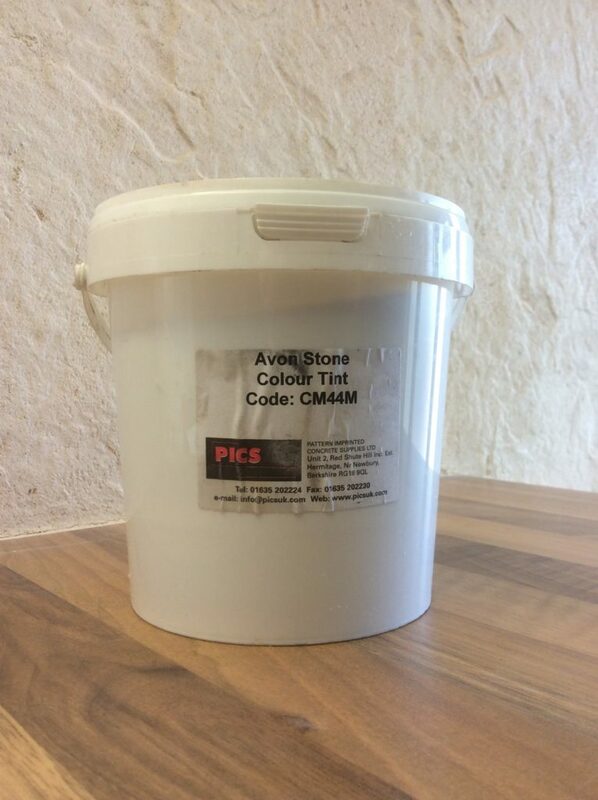 Can be added to high/low solid Sealer then thoroughly mixed and used as a last resort in repairing colour defects. This is specially produced for easy removal of Colour Hardener and Release Agent from hands.